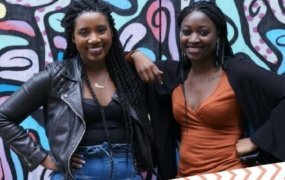 There is a lot of discrimination against people with albinism in many black societies, and they sometimes lack the company of friends as some believe horrible myths about them: that they are not human and never die; that albinism is a curse from the gods and they cannot perform as “normal” humans. 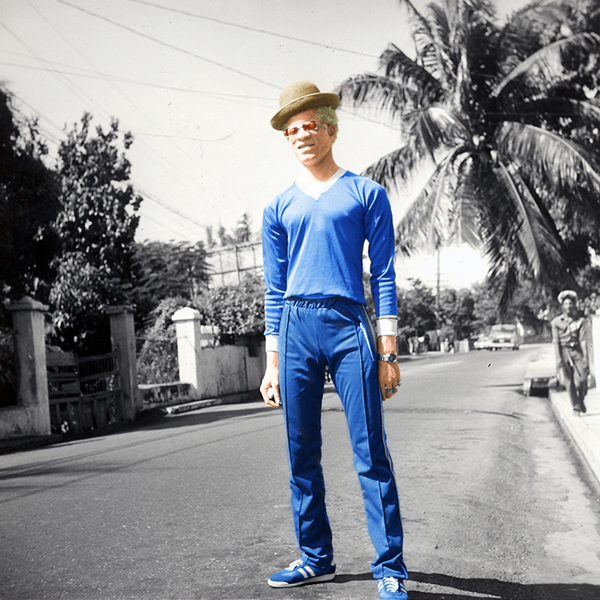 Yellowman was born Winston Foster on January 15th, 1956 in Kingston, Jamaica. 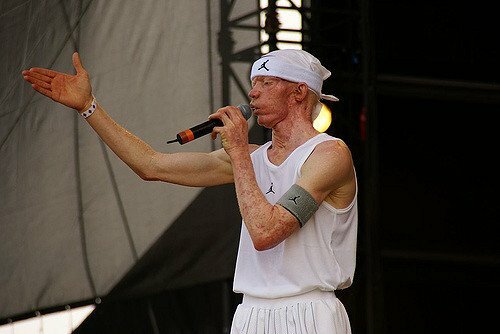 Throughout his childhood, Yellowman endured a stigma of being poor and with albinism (also called “dundus” in Jamaica). As an infant, he was abandoned by his parents most likely because he was born with albinism. He miraculously survived the ordeal and was raised at the Maxfield Home orphanage, Eventide Home and the famous Alpha Boys School, a Catholic-run vocational residential school on South Camp Road in Kingston, Jamaica. He experienced a tormenting childhood for he was shunned from society, scorned by his peers, but was able to overcome all the negativity thrown at him due to his skin colour and embraced his uniqueness calling himself Yellowman. 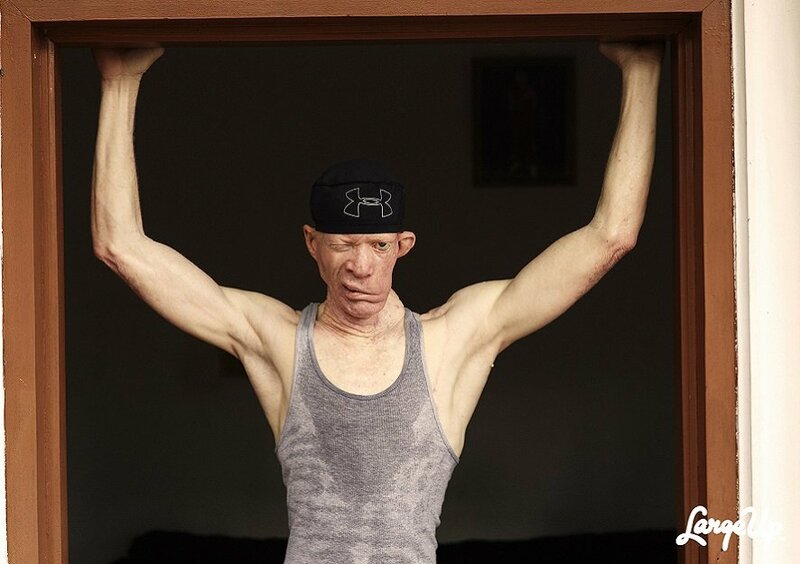 Yellowman’s career took off in the late 1970s at the Black South International Discotheque. The crowd booed him but at his first show, he knew what to do to win them over. Turning a blind eye to stigma and put-downs uttered to him, the proudly “yellow man” went on to win Jamaica’s annual Tastee Talent contest in 1979 performing “Barnabus Killing”, and a year later, his music started hitting the airwaves all across the island. Sexually explicit lyrics in popular songs such as “Them a Mad Over Me” in which he boasted of his sexual prowess earned him criticism. He was known for using “Slackness” (straightforward sexual lyrics) which has been almost a necessary ingredient in many dancehall songs. The dancehall guy rose to superstar status in the 1980s during a time when roots reggae was flourishing with big names like Bob Marley, Peter Tosh and Jimmy Cliff. In 1981, Yellowman signed to Columbia Records and became the first dancehall artist to sign a deal with a major U.S. label. He released Zungguzungguguzungguzeng in 1983 which became a huge success and remains one of Jamaica’s most sampled songs to this day, having been sampled by rap heavyweights like 2 Pac, Notorious B.I.G., Dead Prez, Eazy-E KRS One and Black Star (Mos Def and Talib Kweli). Yellowman kept doing “big tings” as they say in “Jah Mek Ya” as his 1984 ten-track album, “King Yellowman” which included hits like “Jamaica Nice” and “Wha Dat” was nominated for the Grammy’s and made him the very first dancehall artiste to be nominated for such awards. In 1986, a deadly life challenge struck Yellowman. He was diagnosed with skin cancer which had spread to his jaw and had to undergo a surgery to remove the malignant tumour. He was wrongly given only six months to live, but later recovered though his face was left permanently disfigured. 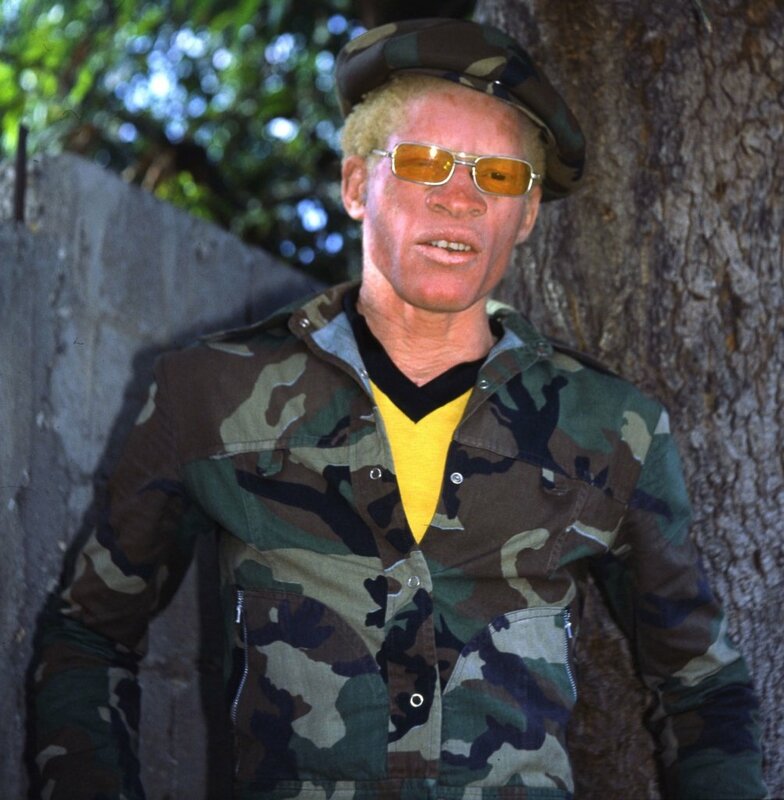 Upon his recovery, Yellowman switched to more socially conscious music, with his 1997 comeback album “Freedom of Speech” earning a Grammy nomination as Best Reggae Album. Yellowman’s initial “slack” style of more sexually provocative lyrics remains the most influential and paved the way for countless dancehall toasters to follow. Although sometimes overshadowed by the work of such deejays as Shabba Ranks who rose to prominence after him, Yellowman is regarded the original king of dancehall reggae. Yellowman, a father of six, continues to perform internationally with his Sagittarius Band. His daughter, Kreema Foster is also pursuing her musical career.